We sell a huge range of fireplaces from only the best and well known brands, a couple of our favourites are Napoleon and Regency. Be sure to check them out and buy yours today! 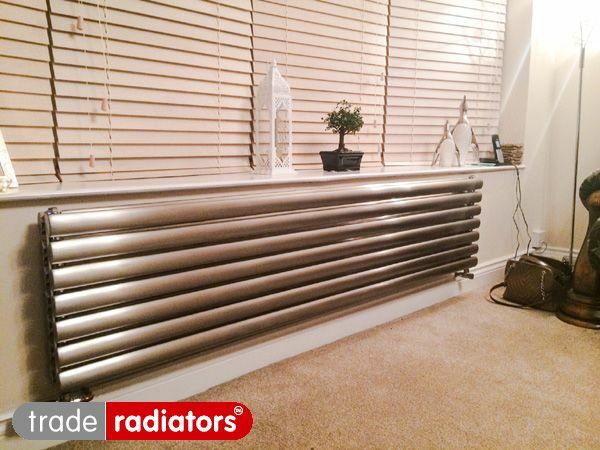 We have teamed up with our partners at Trade Radiators to help meet all of your heating needs. We now provide radiatiators in all shapes, styles and materials to ensure that we will have the right one for you. Check out or new range. 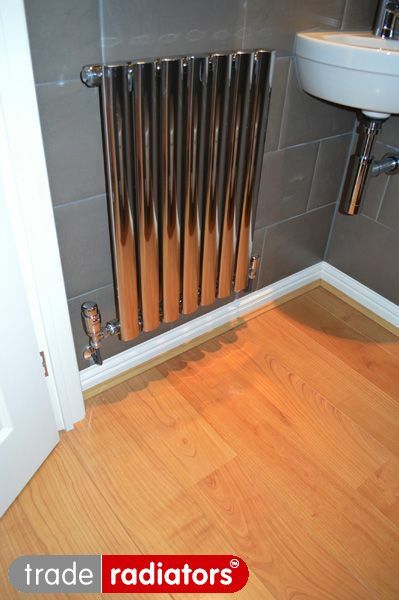 We provide a great range of radiators to suit any home, even if you are on a tight budget. We have a wide range of colours and styles to choose from, whether you are looking for something small to put in the corner of a room or something large that will run the length of a hall way we have the design for you. 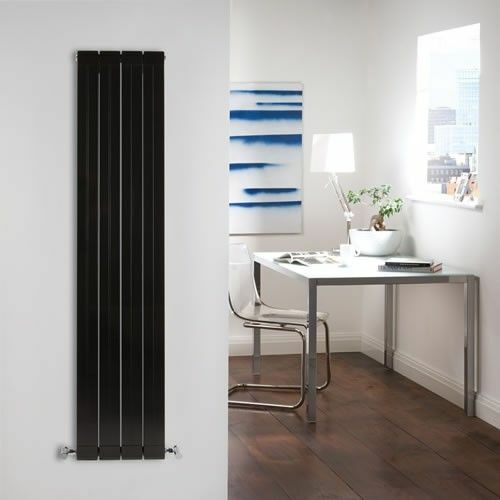 Our aluminium radiators provide ultra-efficient heat transfer and are lighter and easier to install than other radiators. 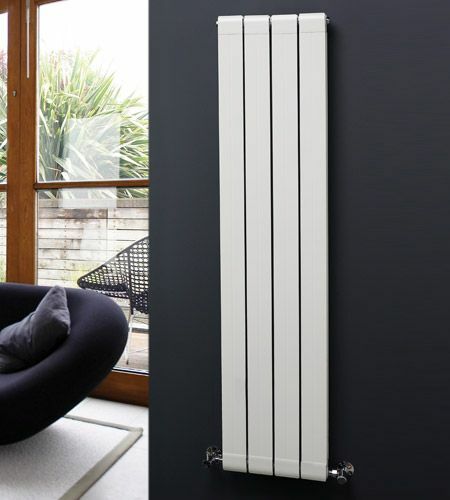 Their incredibly efficient design means that they will save you far more money in the long run than other radiators. 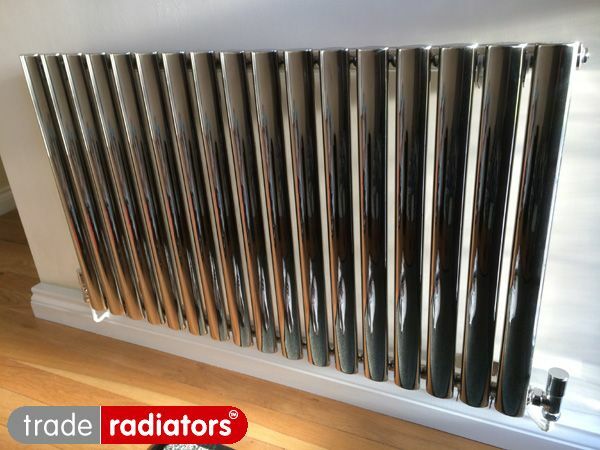 We provide an excellent range of stylish designer stainless steel radiators which come in either highly polished chrome or metallic finish or a slightly more subtle satin finish. 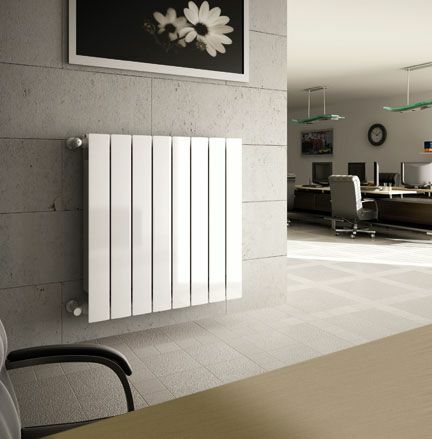 These contemporary stylish radiators will complement the décor of any room and can even act as a centre piece in their own right. Please visit us for more information on our range. We have recently teamed up with our new partners at Allstar Joinery to help customers in the process of re-decorating their homes find a great deal on custom bespoke staircases. 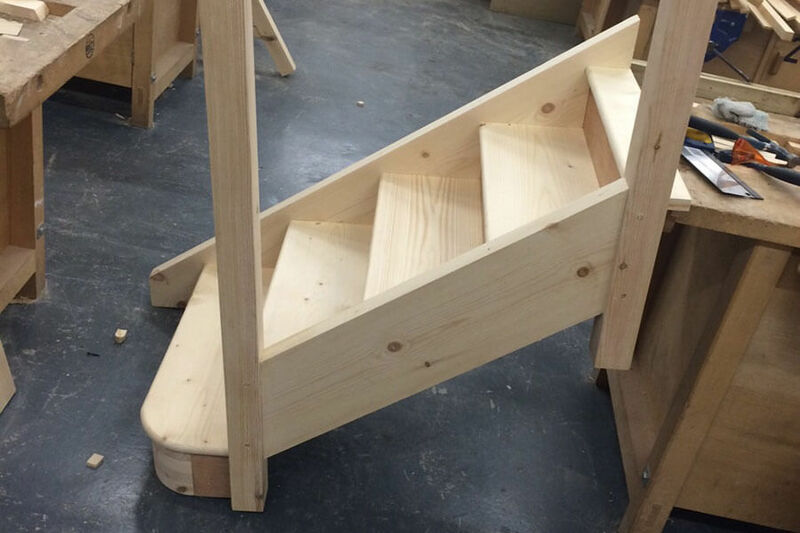 They are one of Scotland's leading providers of staircases for commercial and private customers and have recently opened up their showroom to help those looking for a unique staircase for any home. We highly recommend their wooden staircases, especially if you;re interested in our Wooden fireplaces and want a matching staircase to complete a desired look. A lot of the clients we work with are in the hospitality and leisure sector. While many of the great pubs and restaurants we've worked with across the country have fantastic looking centrepiece fireplaces in their businesses, many won't put much thought in to what everything looks like in the back office. If you're running a business where most of your time is spent out on the floor rather than in the windowless back office, we can't recommend a better place to get used office furniture than Gazelle Furniture in Bristol. the lovely folk here helped furnish our tiny office at a great price and we've been recommend them to other local businesses who want good looking and useful furniture in their workplace, but don't like the idea of having to spend a fortune in IKEA..